In this category you can get your motorhome solar panels fitted. In fact we will install caravan solar panels, campervan solar panels and motorhome solar panels. 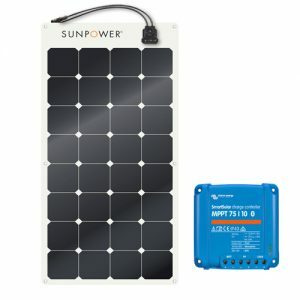 The most popular and up to date kits and 12v solar panel systems are listed below. 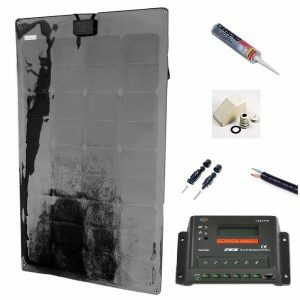 These include solar panels from the categories: caravan solar panel kits, motorhome solar panel kits and campervan solar panel kits. 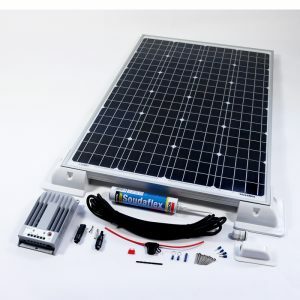 If you do not see a specific kit or one that quite works below please click the relevant link above to see all the available kits and solar panels. If you have any further questions or wish to discuss any details, including the fitting of your solar panel please contact us. Phone or Email. 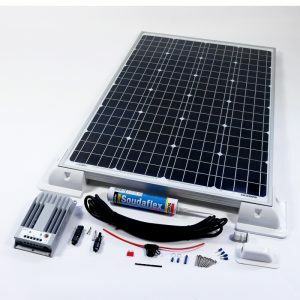 View solar panel fitting costs.